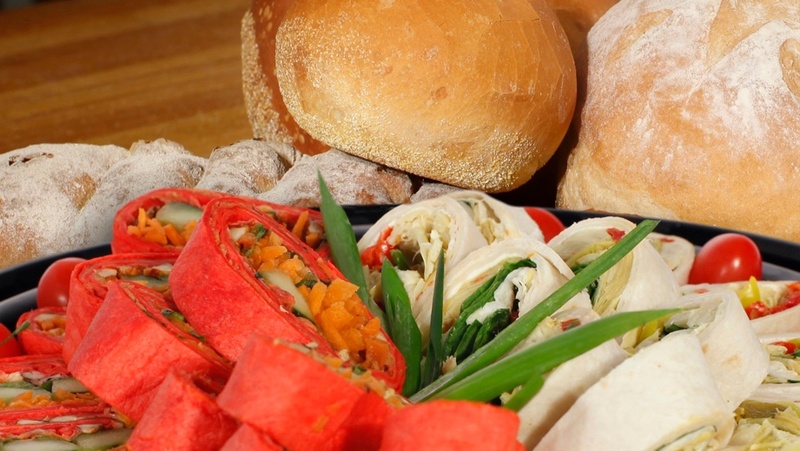 However, we did have some fun shooting this deli tray and bread selection. The deli tray was shot separately in a white ‘tent’. The bread was shot alone on the wooden prep table TWICE. The first time ‘in focus’, the other, slightly ‘out of focus’. All three images were then composited in Photoshop. 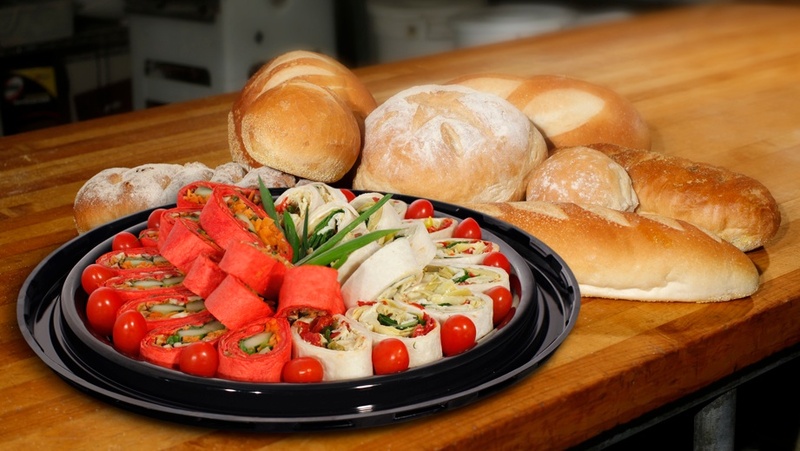 BTW, the shadow under the black deli tray was ‘faked’.